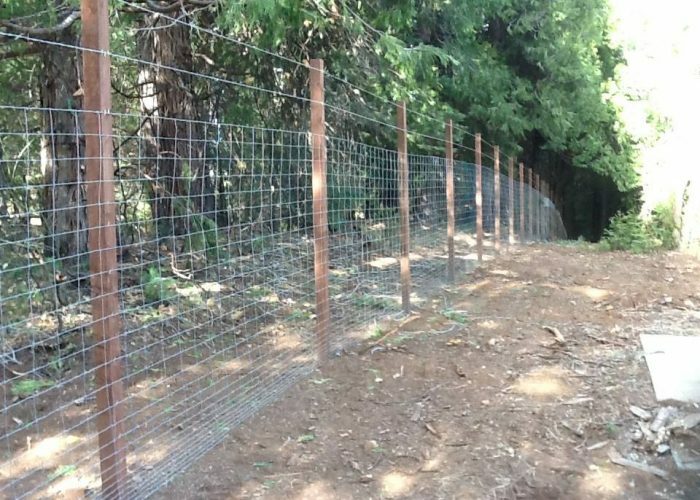 Cal-Sierra Fence has been providing fencing and gates for acreage, agricultural and animal control applications in the Sacramento Valley for 20 years. One of our specialties is installing and repairing corral fence and gate solutions for agricultural and ranch environments. Whether for acreage, livestock control or property line demarcation, a sturdy, high quality, good looking agricultural style fence and gate can fulfill your needs at a reasonable cost. Our Corral style gates and fences can be used for cattle, horses, dogs, emus, llamas, farm animals, and even to pen in kids! 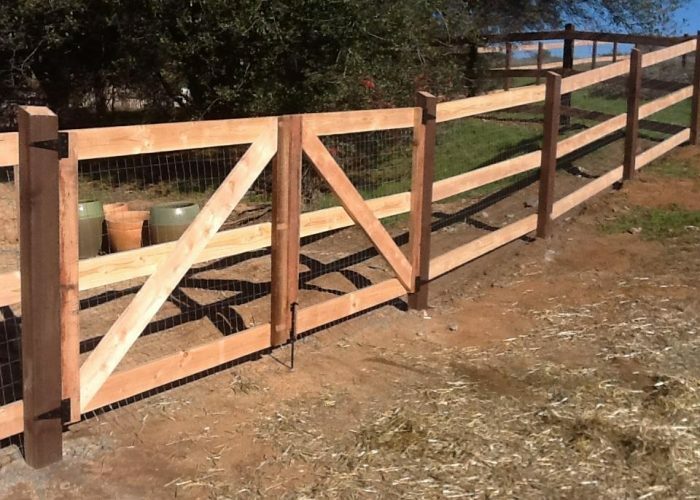 We provide a variety of functional and style options for your corral fence to meet your needs, including two and three rail fences, capped corral fences, pressure treated square or lodge pole posts, and hidden steel posts. 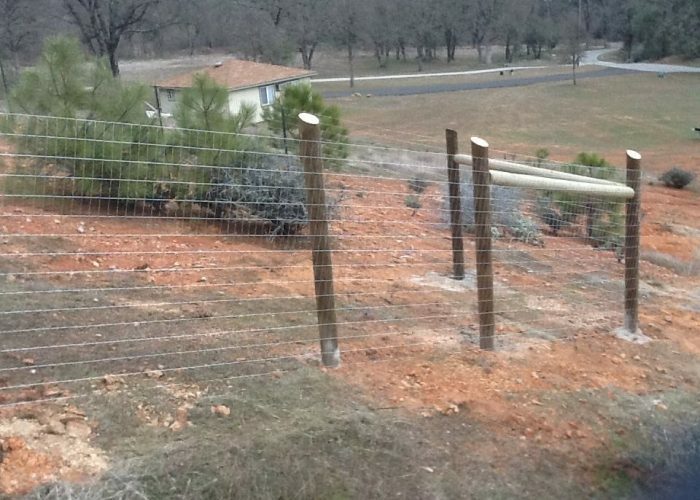 Our corral fence options also include no climb wire, and electrified hotwire fences. We will size the charge box to meet the length of the run and how many strands of wire needed. We also have solar options. We offer gate operators, automatic gates, driveway gates, custom gates, courtyard gates, arched gates, sliding gates, field fence, wire fence, steel posts, property fence and livestock fence for any application. 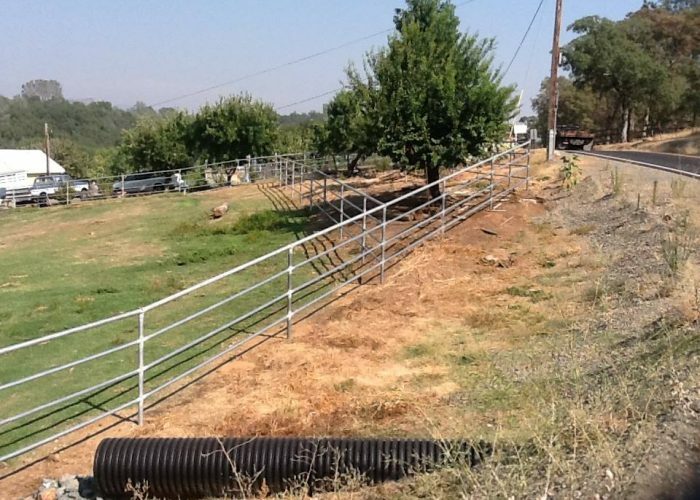 So when you are ready to install a agricultural style corral fence, even over rough terrain, call us at (916) 315-9405 or email us atsales@calsierrafence.com. We will meet with you at your convenience to provide a complimentary site assessment and proposal. And we will build you a high quality long lasting corral fence that is durable, functional, and will compliment your home and surroundings.